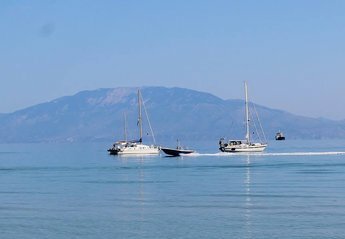 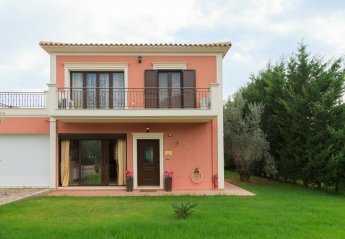 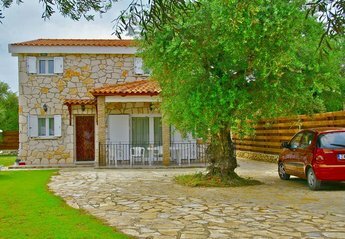 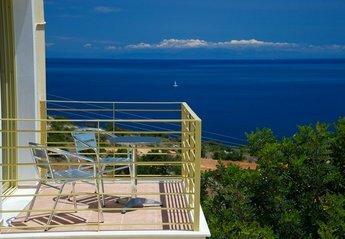 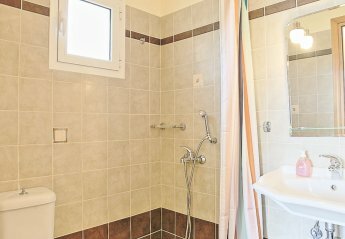 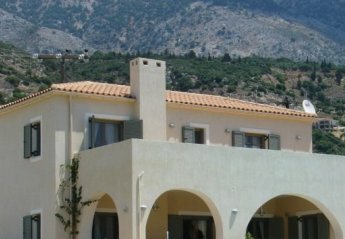 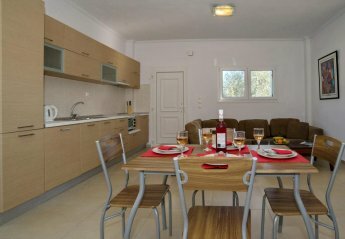 Found 65 holiday rentals in Ionian Islands. 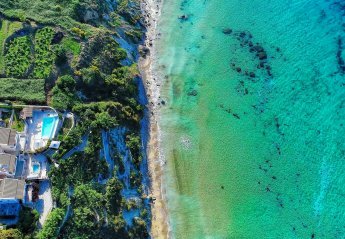 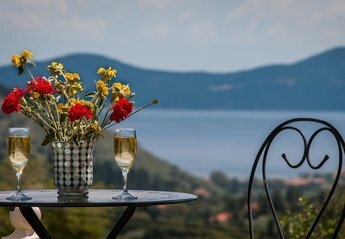 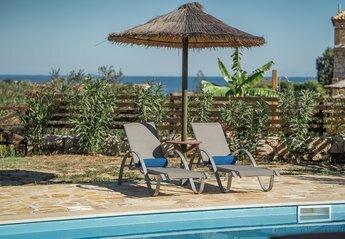 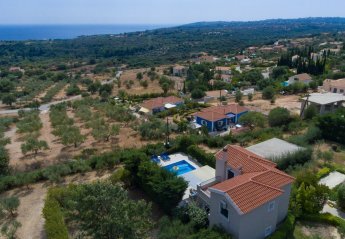 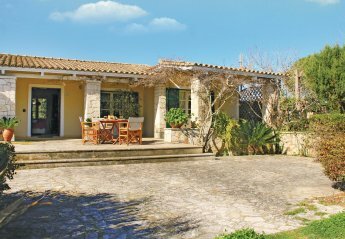 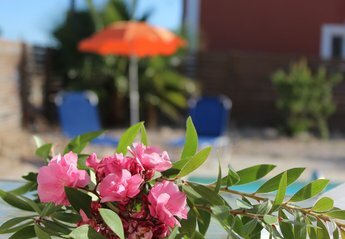 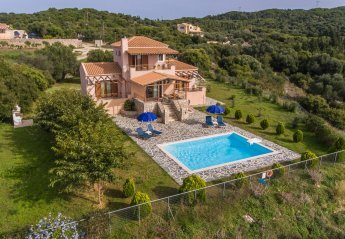 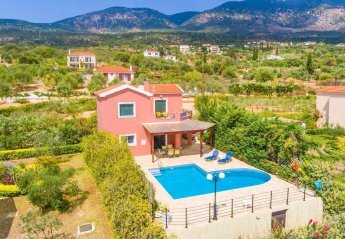 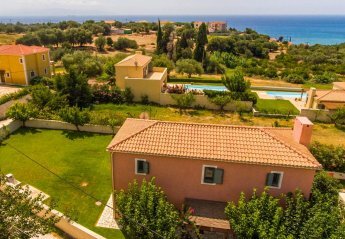 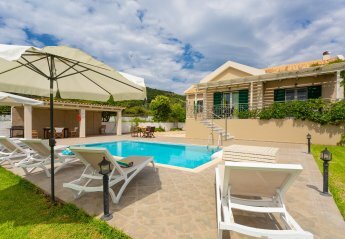 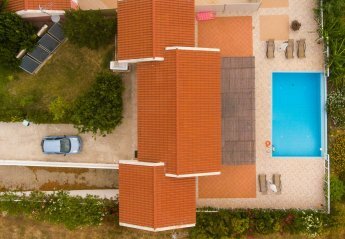 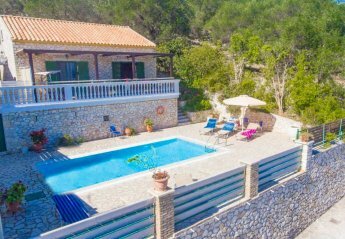 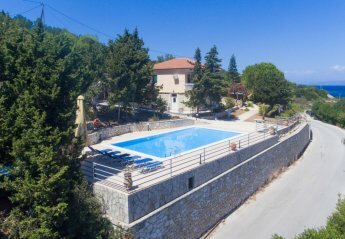 In Zakynthos one of the most famous islands of Greece this cozy holiday home is located among olive trees, gardens and fllowers all spread in 25 acres. 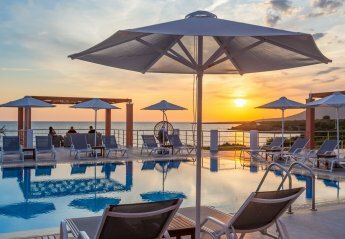 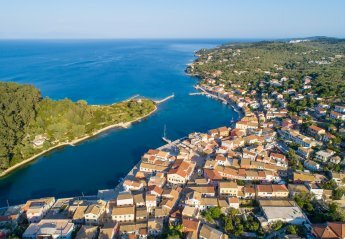 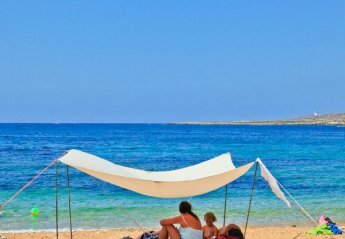 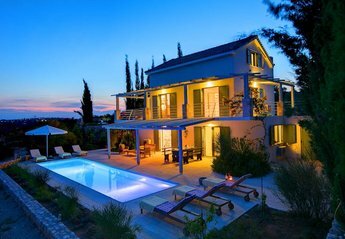 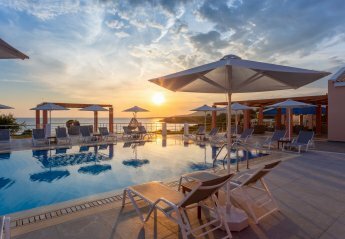 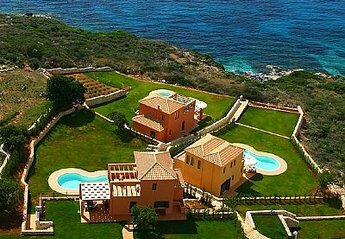 We found 65 holiday rentals in Ionian Islands.